a trip or excursion for a day. We hope you made the most out of last week's shared recommendations (see here). 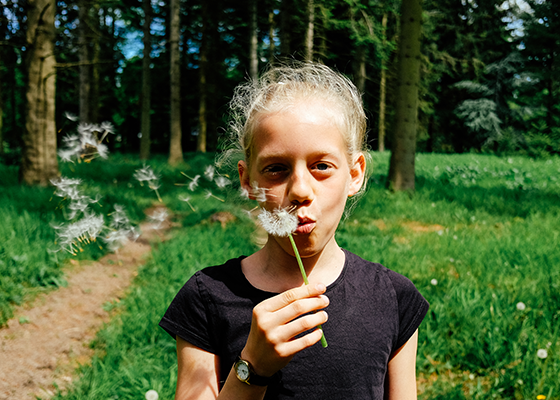 Tell your friends about our newsletter: your school gate allies, buggy buddies, park partners and picnic companions just need to sign up at www.kinfoapp.com to receive top tips (they can unsubscribe when they want). Because the bank holiday weekend starts tomorrow, we thought you'd enjoy hearing about a variety of days out near or in London. 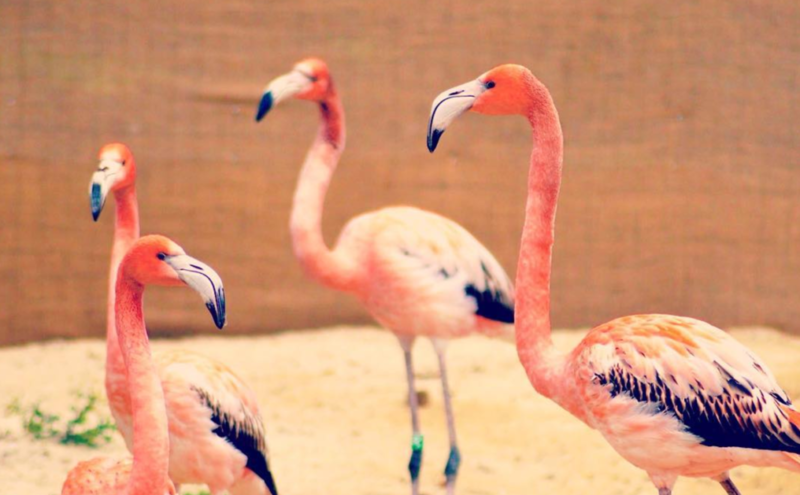 We've got hypos, jungle walkways, roller coasters, Moonmins, flamingos, oysters and deers for you. All risk free: they have been recommended by parents. See more of them on Kinfo app. Located in Ealing (10 min by train from the Paddington station) the former Brent Lodge Park or "Bunny House" as called by the locals has been renovated and opened its door again 2 weeks ago. 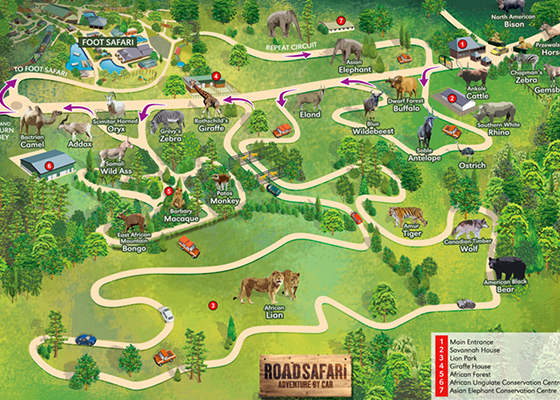 It's been home to birds, mammals and reptiles since 1975. 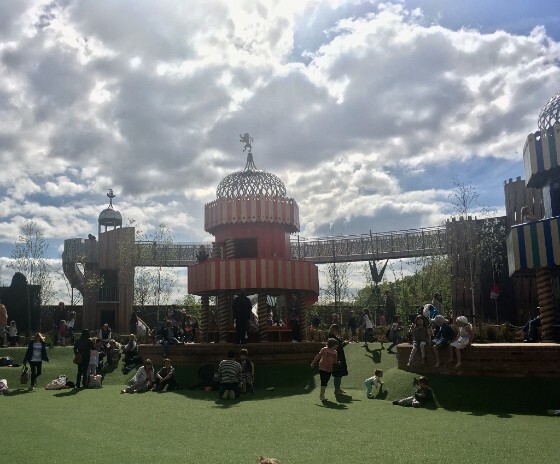 It's quiet and has also a maze and great ice cream - a winning combination for this mum of 2. "Fab day out for kids age 3+" said this mum of 2. Various towers, a grotto and rope walkways are good value, especially outside of the busier times when entry is restricted to 90 minutes. There are two ticket types, one also including entry to the palace, and one to the 300 year old maze. For Easter fun and games see here. If you want more, walk along the Thames looking at boats to Kingston, (15 mins), stop off at a riverside cafe there before jumping on a train back to London. 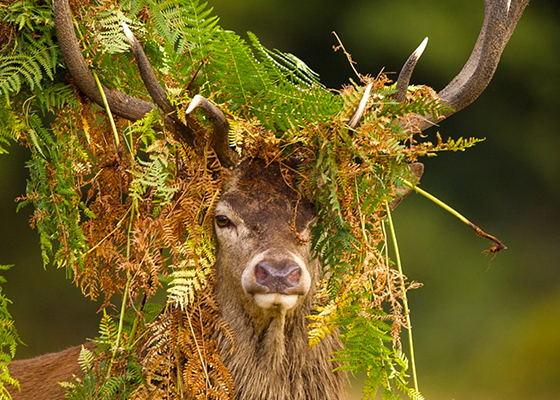 Or, walk through Bushy Park to Teddington train station (15 mins). You haven’t lived as a toddler/junior if you haven’t been to Peppa Pig World, just past Southampton. It's especially fun at Christmas says one mum. 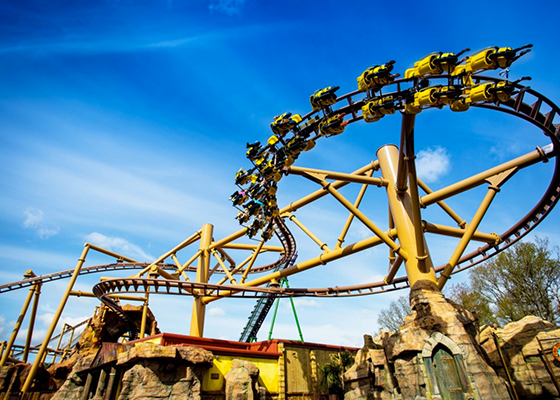 The rest of Paultons Park makes an amazing day out also, with dozens of thrill-seeking rides alongside more traditional ones that go easier on the heart. A town on the north coast of Kent, famous for its native oysters farmed since Roman times, only one hour from Victoria station. 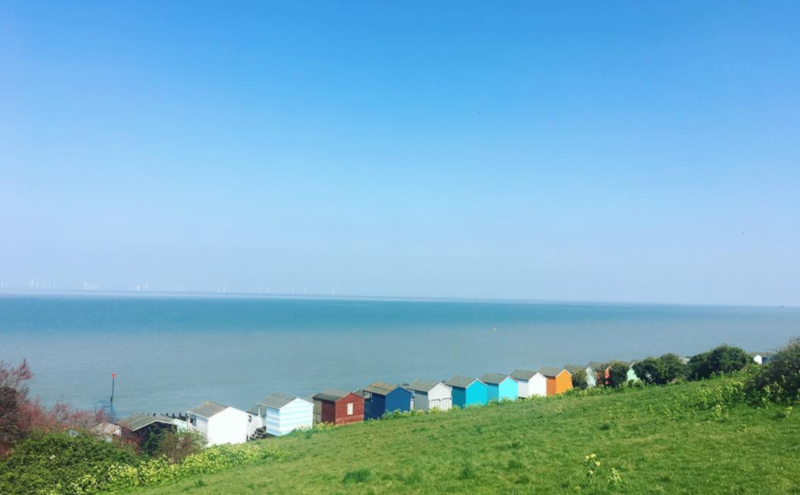 "I recommend it for a day away from London" says this mum, whom family has enjoyed there the beaches, yachts and oysters of course. London’s largest UNESCO World Heritage site is a smorgasbord of walks and gardens, scientific plants, ponds and flora, where kids run free and dose up on Vitamin D. Catch the last few days of the interactive Moonmin Adventures Easter trail and help The Hemulen find his missing plants and craft workshops among the daffodils. "The most beautiful garden in town," said this regular mum, "there is always a reason to visit." "A great place with a lot of activities". Peppa Pig will be making an appearance on Easter Monday, the chance to meet her is inclusive with your ticket entry. But surely even she pales next to Yu-Zin, Damini, Chandrika, calf Tarli and Raja, the five gorgeous Asian Elephants. 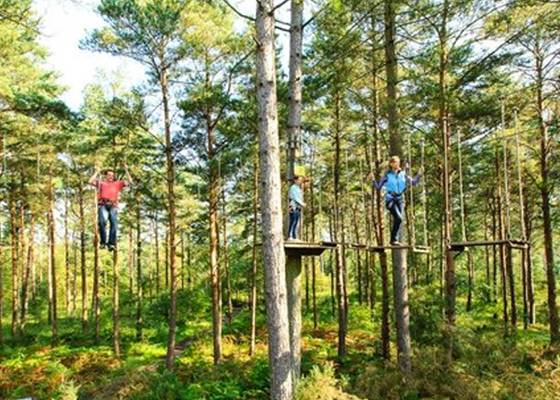 If you're going to zip line, why not do it in a royal forest. Always good fun, this Farnham in Surrey is a great spot an hour west of London and can break up a journey to the West Country, take a picnic. You can book a time slot here. What a skyline! What a park! We waxed lyrical about the wonders to be found here last week's Newsletter. 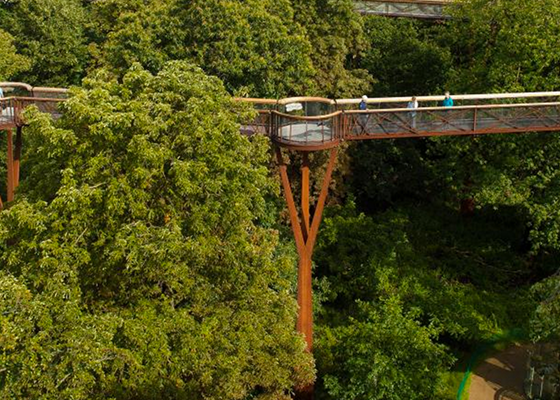 But just to remind you, the Thames riverside nature reserve has ponds, huge water fountains, a zoo, mini golf and bargain summer sport camps and yes this wonderful Go Ape facility, book here. This mum of 2 spent the day walking along the river. "You can rent bikes and have tea at Petersham Nursery", she says. It's a beautiful space, the largest of the eight Royal parks, the Orange Overground runs to Richmond so if you check first with the tube station then out of peak hours you can take your bikes on the train and have a big, long cycle among the deer. Recommended by a mum of 3. 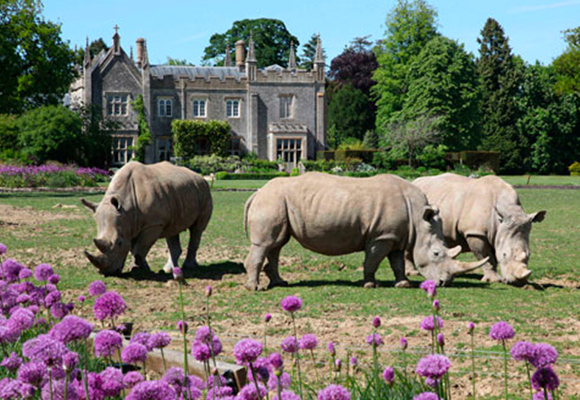 Rhinos grazing on the lawn is worth a visit itself. You can also feed the penguins (11am and 3pm daily) in the Walled Garden and recently the narrow-gauge railway opened for the season. 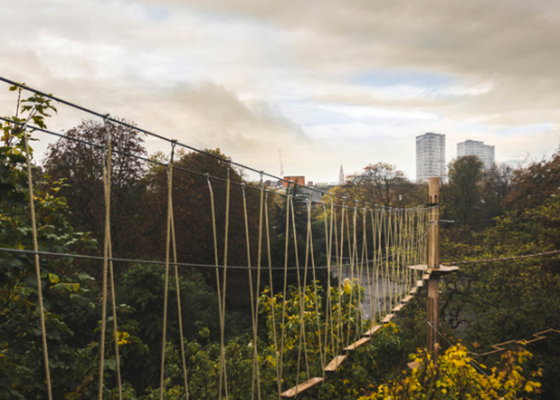 Get on this rolling stock, join the wild cats, get eye-to-eye with giraffes, walk the Sky Maze jungle bridges, and shoot the breeze in these immaculate, spacious grounds. Under 3’s are free. Book here.